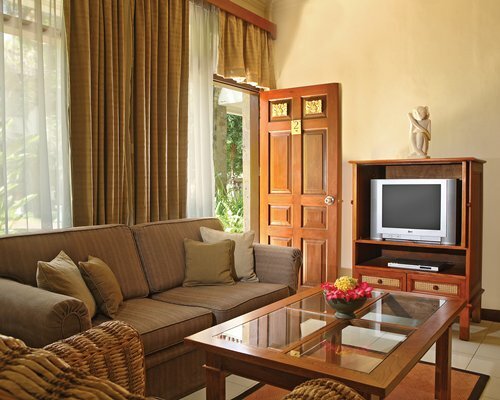 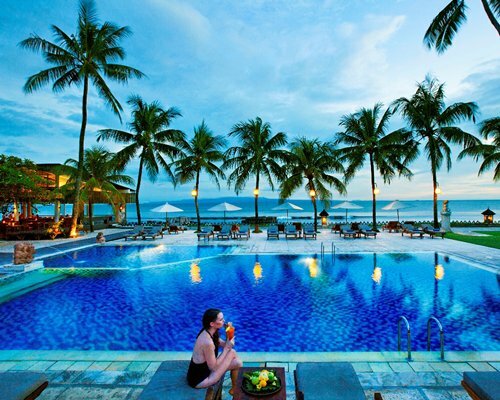 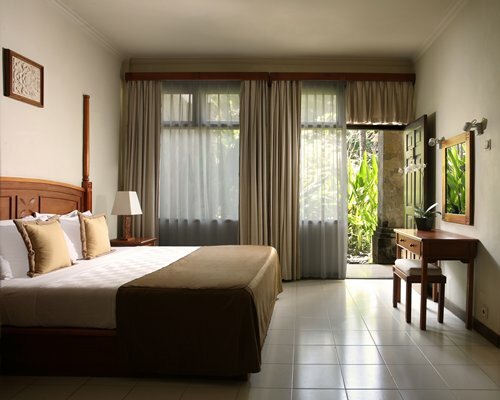 Royal Candidasa is located at Balina Beach on the outskirts of the pretty town of Candidasa. 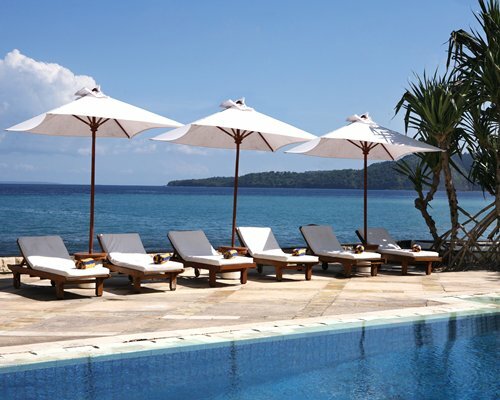 The resort is surrounded on one side by coral-filled seas and incredible marine life, so it is a perfect location for diving and snorkelling. 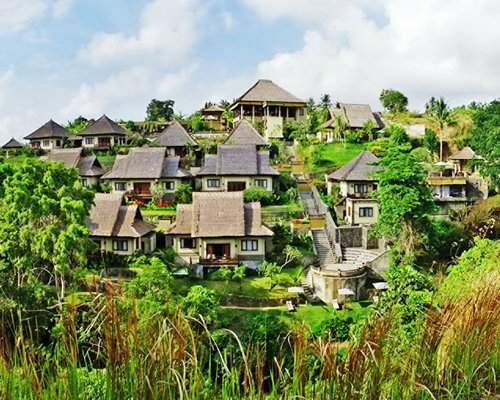 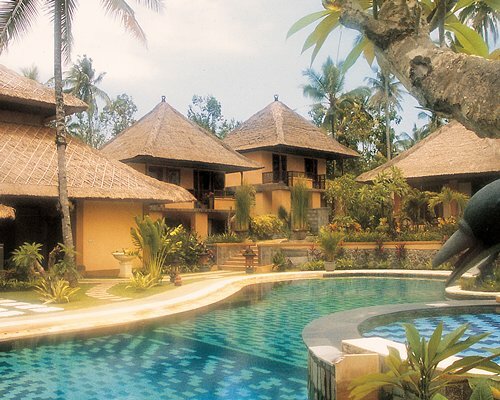 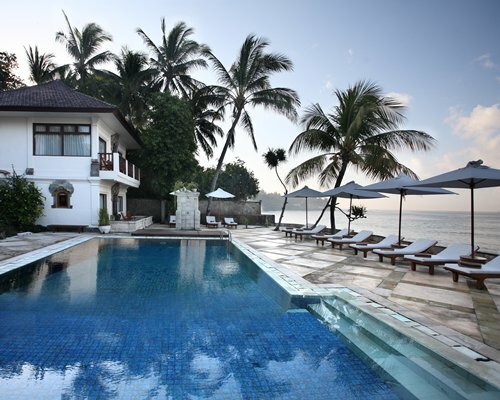 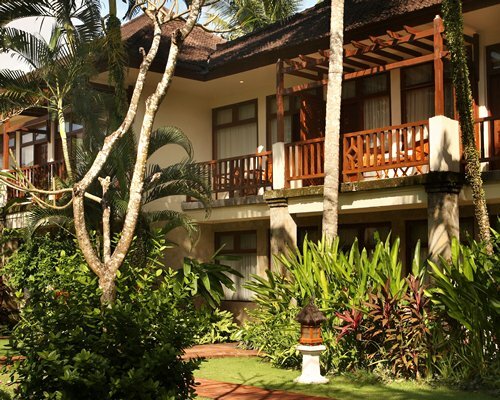 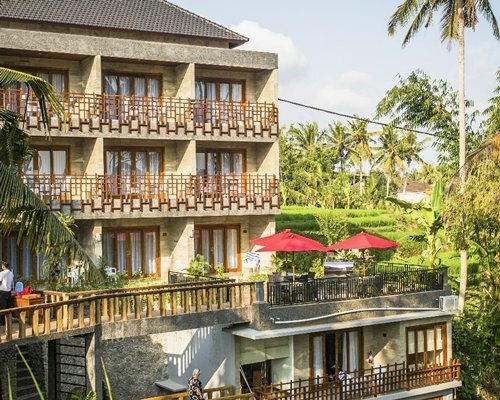 A combination of traditional architecture, modern comforts, and daily cultural activities make this one of the best places to discover the 'real Bali'. 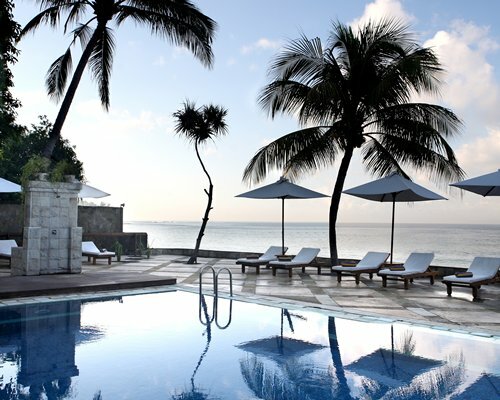 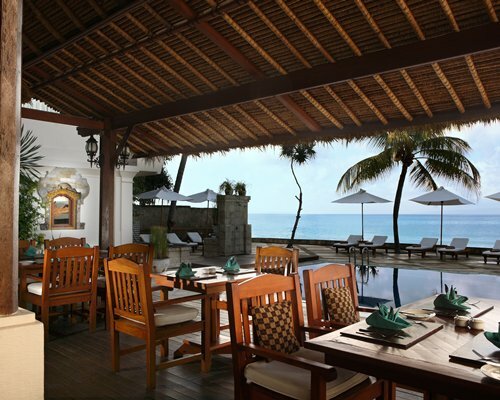 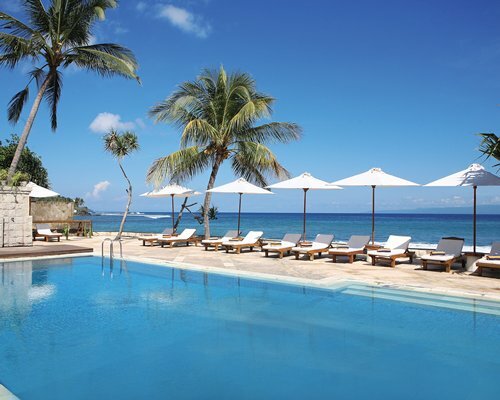 The resort has a restaurant that serves international cuisine and that stages regular entertainment in the evenings.